MCU’s Graduation Gala is coming up on April 23 at 7pm. 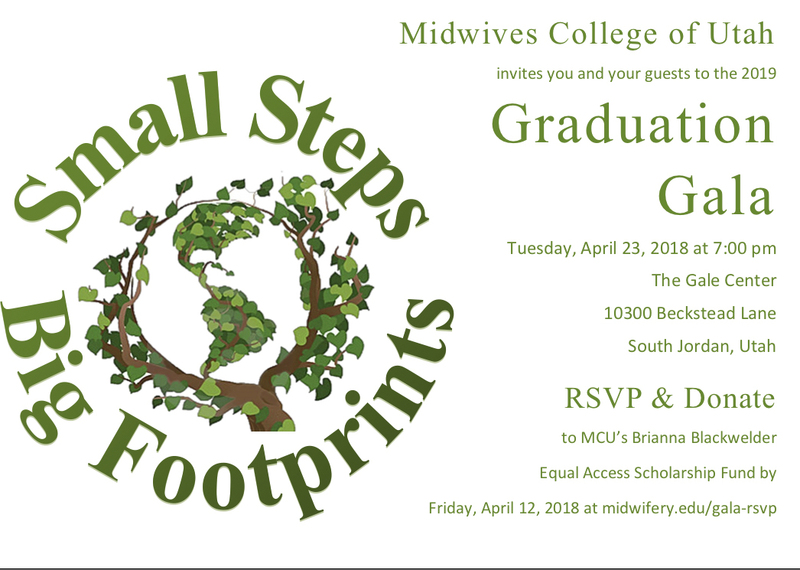 to RSVP by April 12 and Donate to MCU. ← Now Accepting Applications for: Admissions Director!